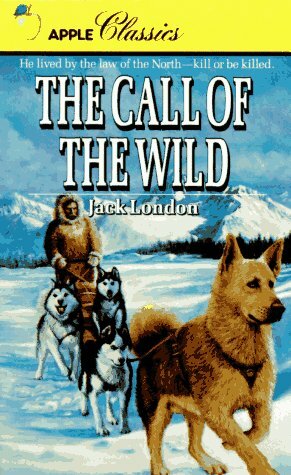 The Call of the Wild is a short adventure novel by Jack London published in 1903 and set in Yukon, Canada, during the 1890s Klondike Gold Rush, when strong sled dogs were in high demand. 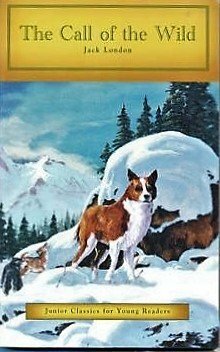 The central character of the novel is a dog named Buck. 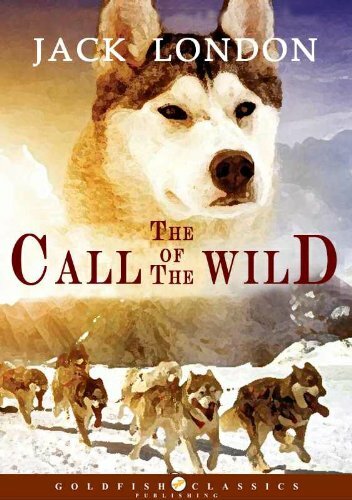 The story opens at a ranch in Santa Clara Valley, California, when Buck is stolen from his home and sold into service as a sled dog in Alaska. 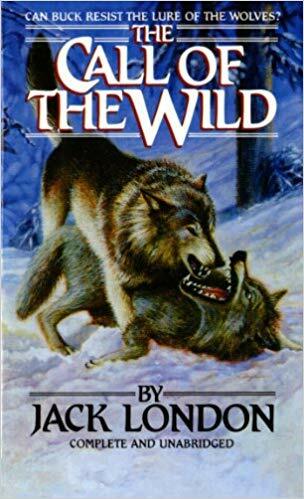 He becomes progressively feral in the harsh environment, where he is forced to fight to survive and dominate other dogs. 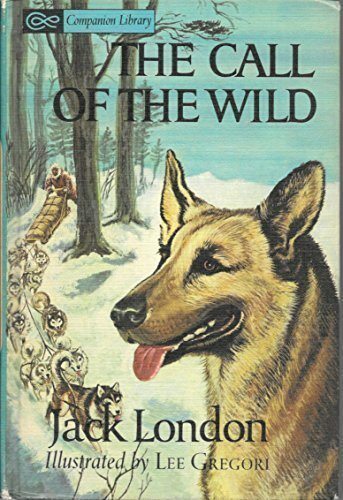 By the end, he sheds the veneer of civilization, and relies on primordial instinct and learned experience to emerge as a leader in the wild.London spent almost a year in the Yukon, and his observations form much of the material for the book. 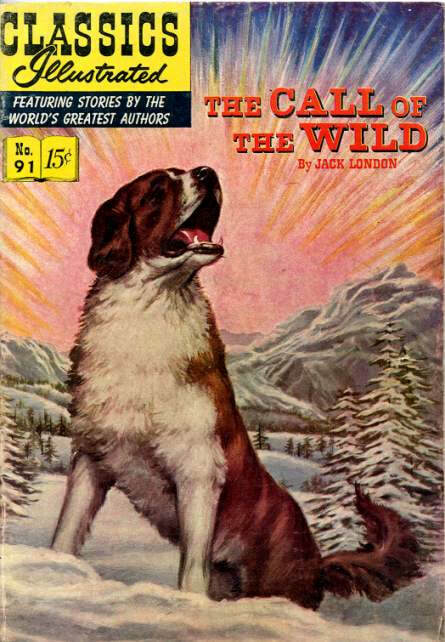 The story was serialized in the Saturday Evening Post in the summer of 1903 and was published a month later in book form. The book's great popularity and success made a reputation for London. As early as 1923, the story was adapted to film, and it has since seen several more cinematic adaptations.